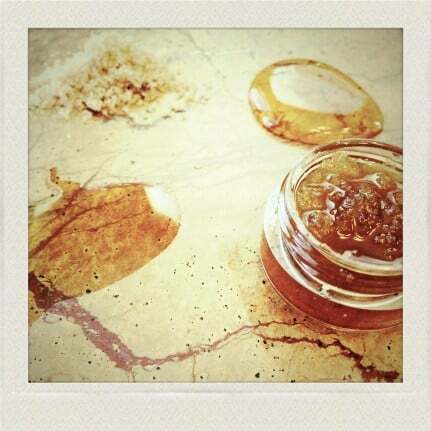 Exfoliate your dry lips with a brown sugar lip scrub made with items in your pantry. Apply scrub to your lips and massage it for 20 seconds. Wipe off for instantly smoother lips!